Computer Numerical Controlled (CNC) milling, turning, and WaterJet machining as well as fabrication of precision sheet metal products. 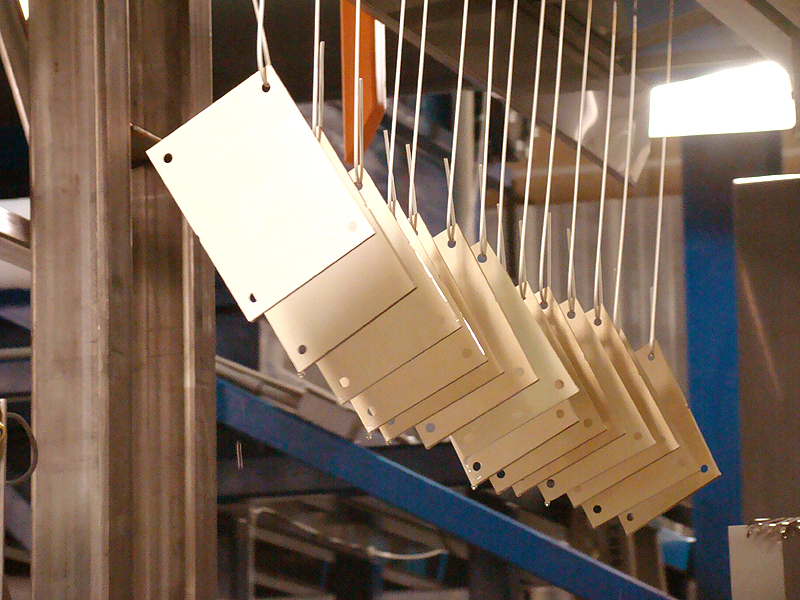 Anodizing increases corrosion resistance and wear resistance, and provides better adhesion for paint primers and glues than bare metal. Our CNC Turning services produce precision turned parts. 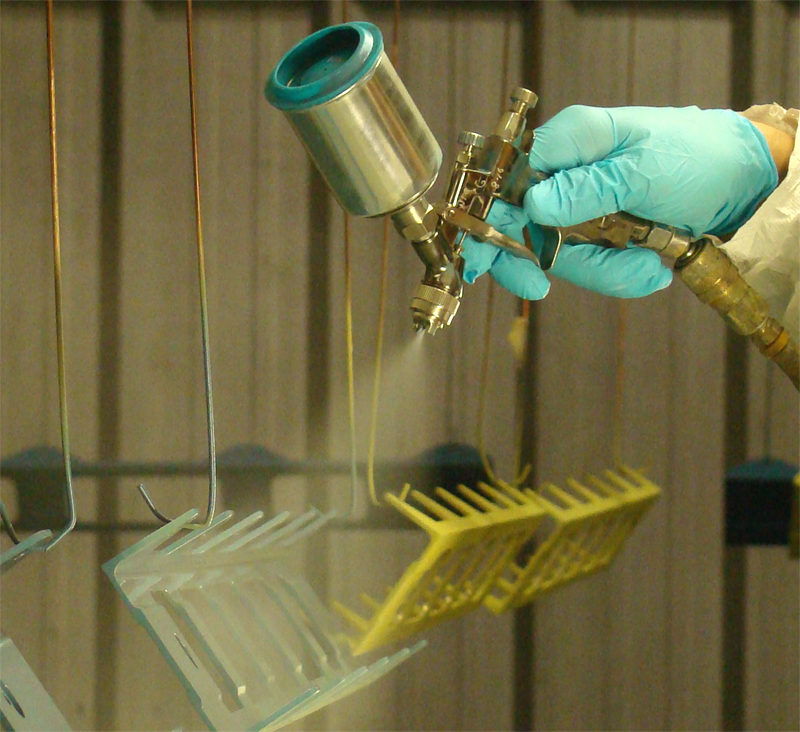 FWM Metal Finishing Division provides prime and paint solutions exceeding our customer's expectations and industry standards. 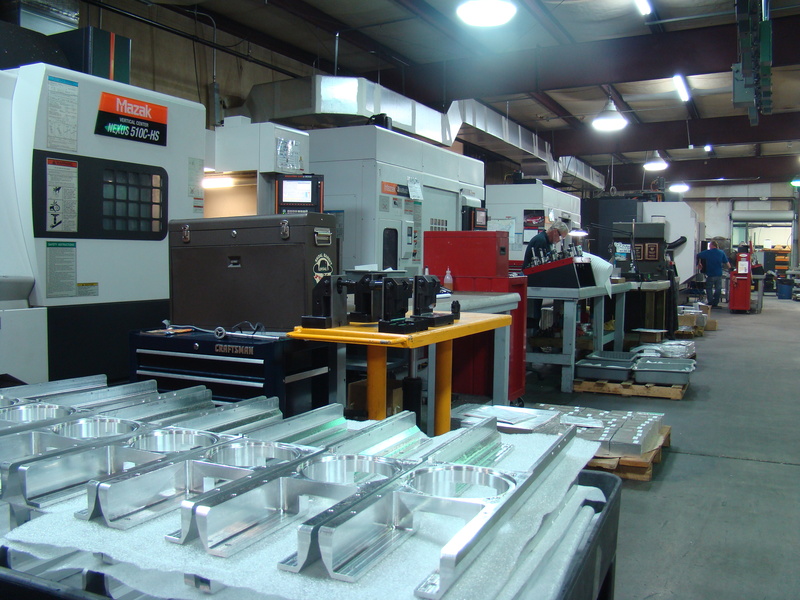 Fort Walton Machining Inc. offers the fastest, most precise Abrasive Jet Machining services in the industry. 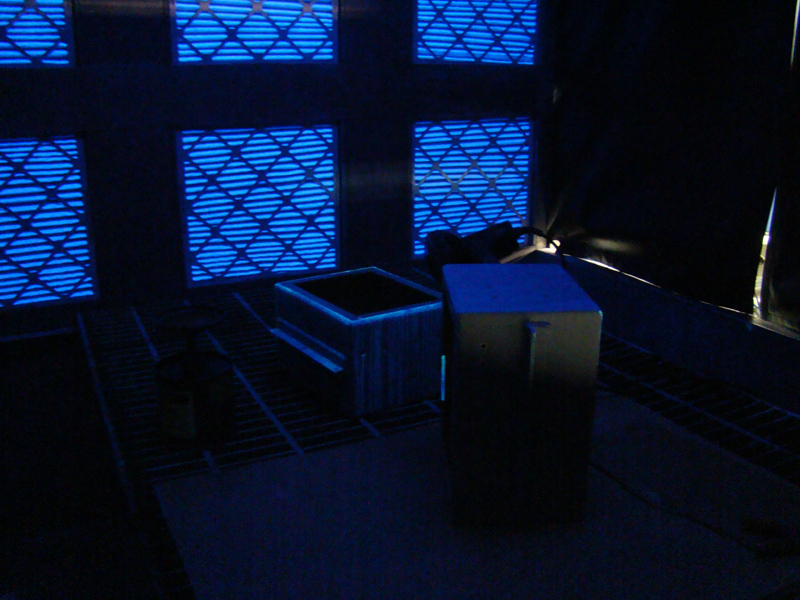 FWM Metal Finishing Division uses Fluorescent Penetrant Inspection (FPI) and Magnetic Particle Inspection (MPI) processes. Thank you for visiting Fort Walton Machining's newly redesigned website. Feel free to browse the site and do not forget to visit our YouTube link below for videos of our facilities.